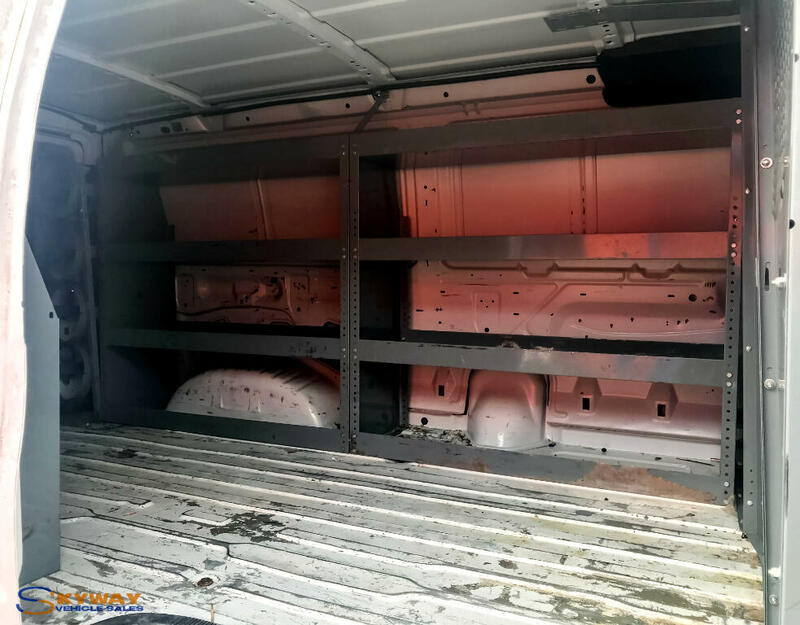 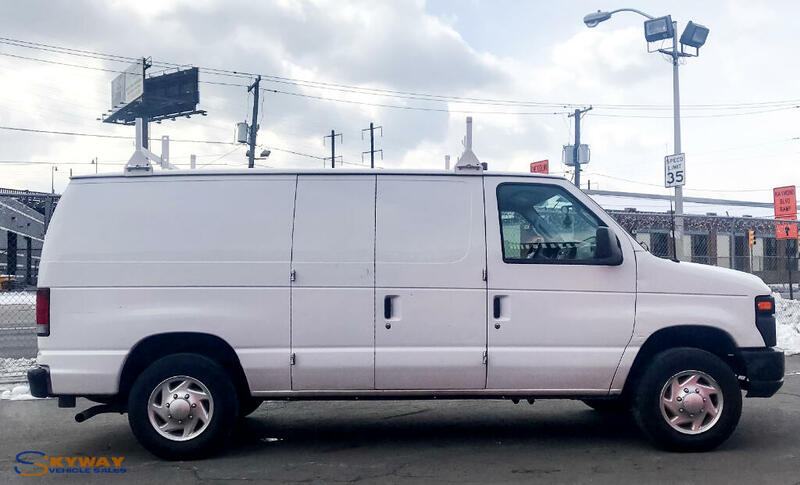 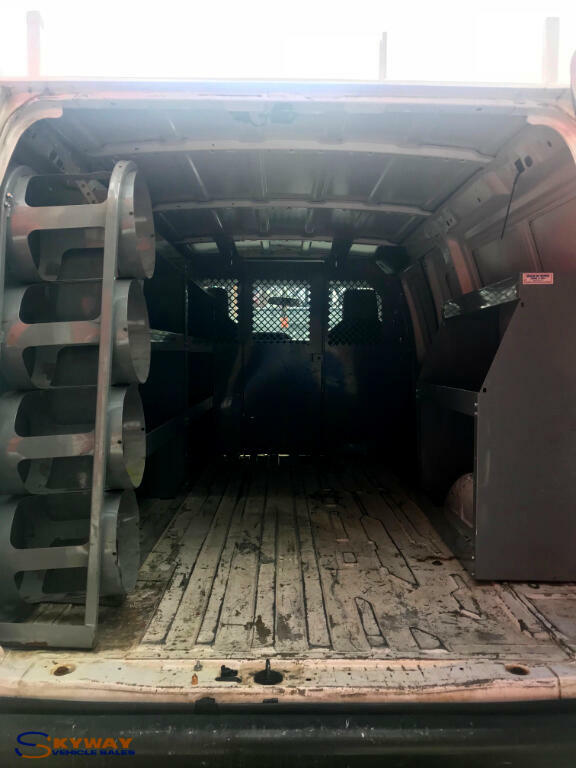 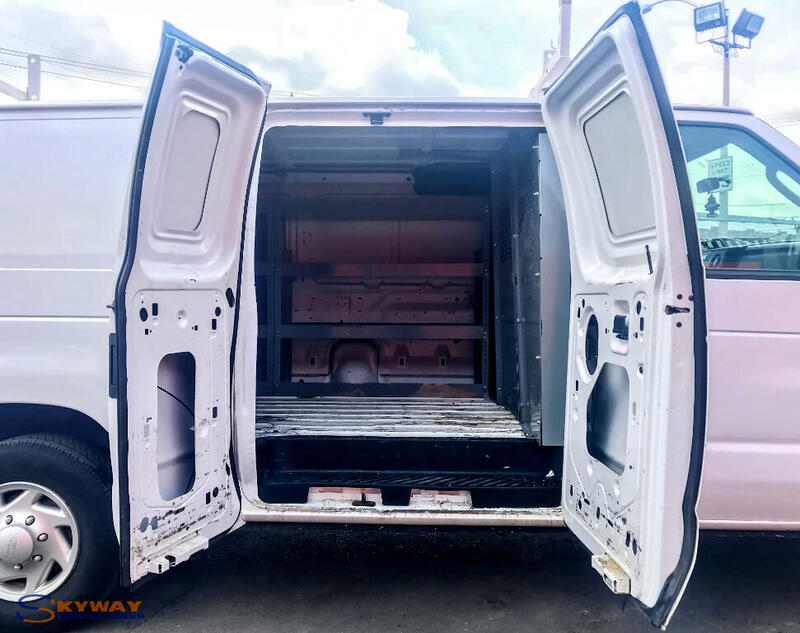 Shelving, Power Windows, Power Locks, extensive service history, runs great! 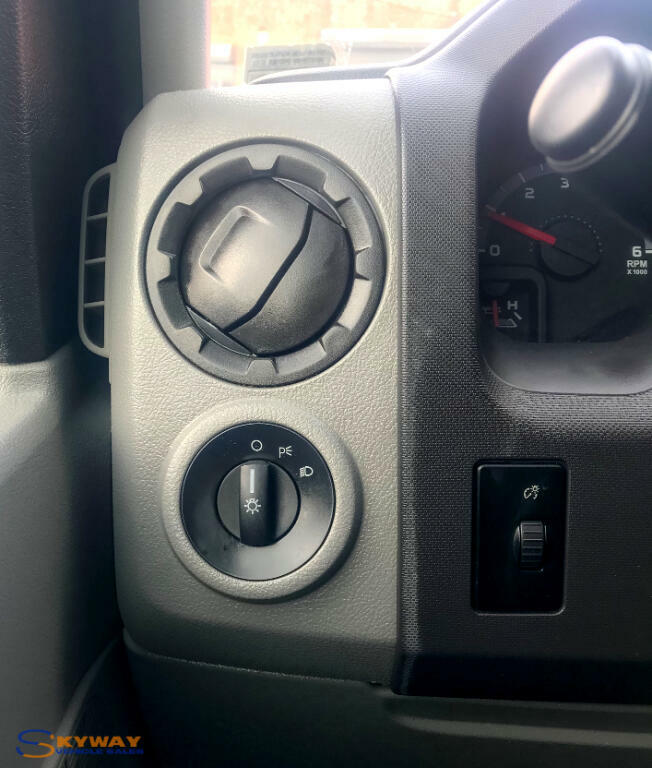 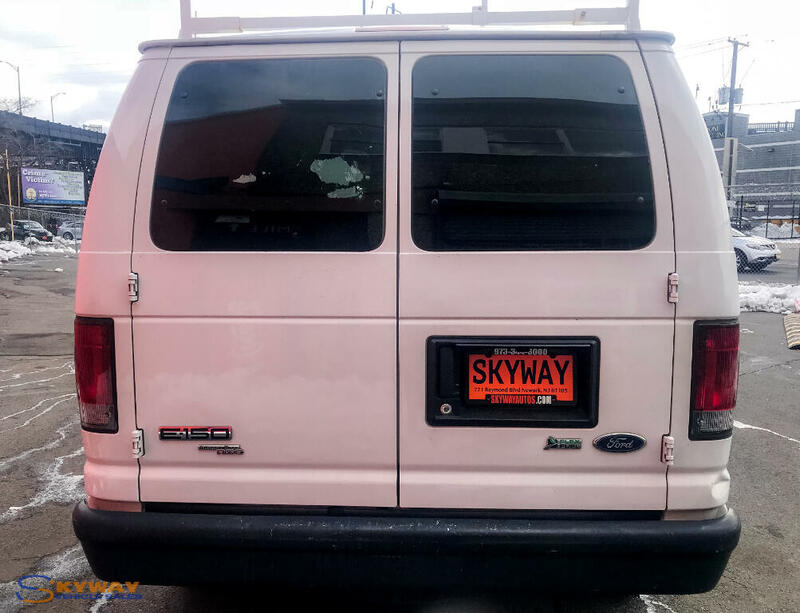 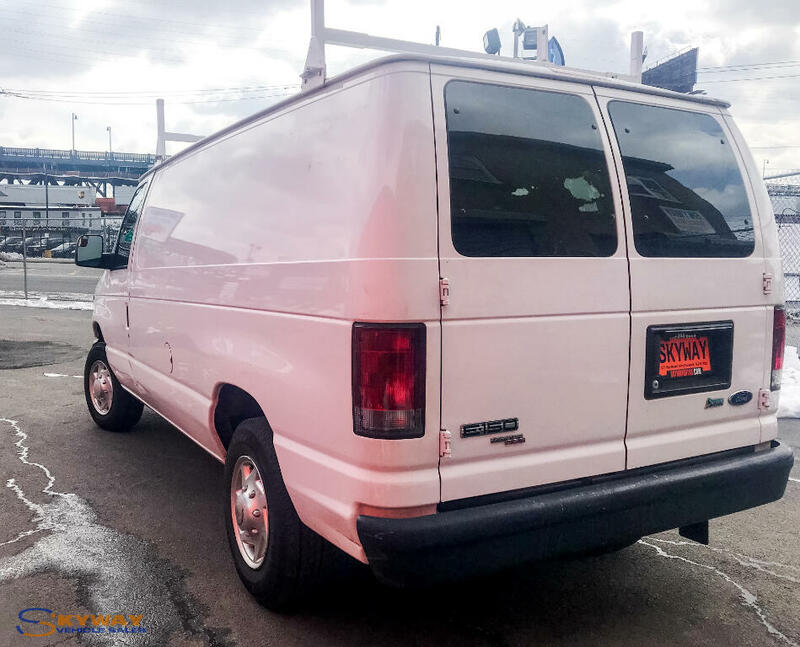 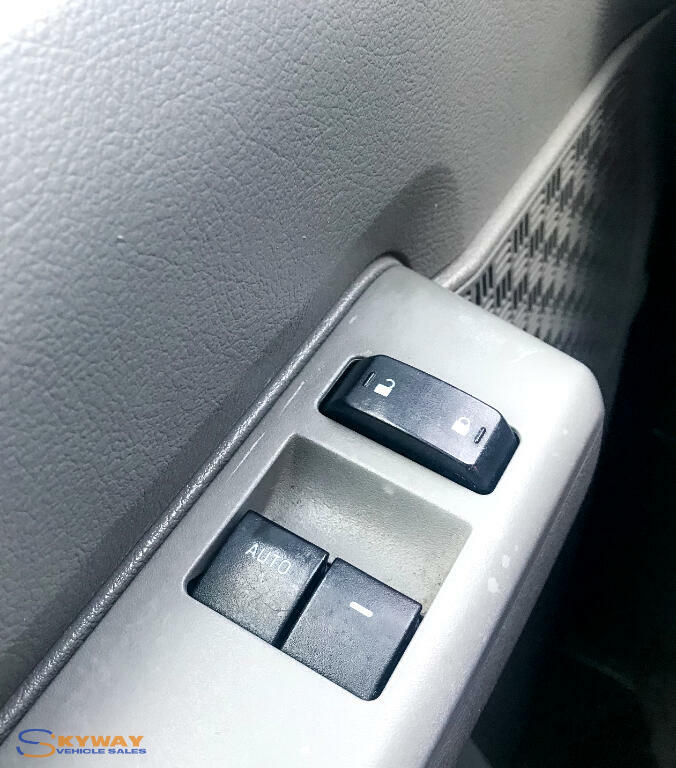 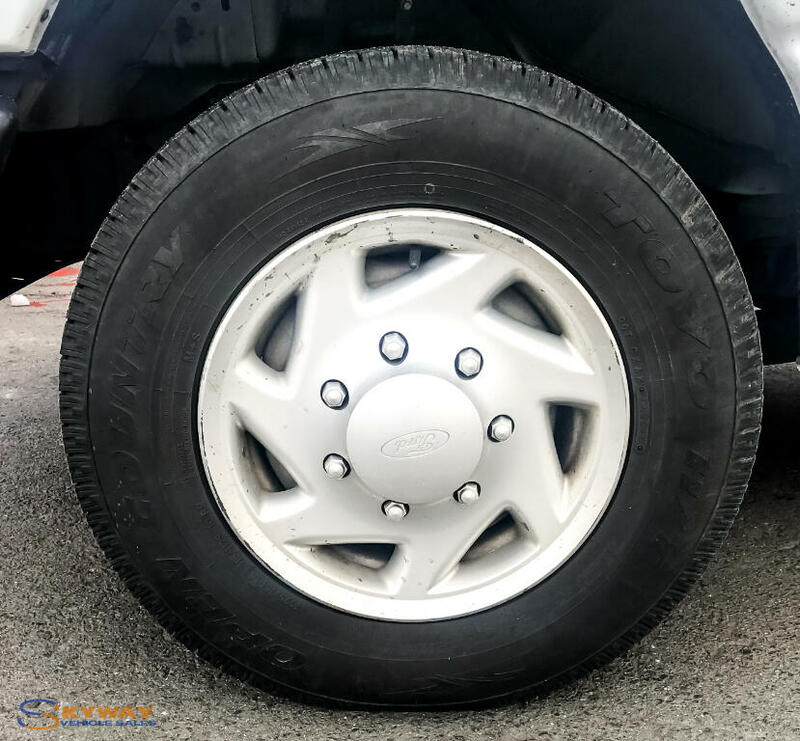 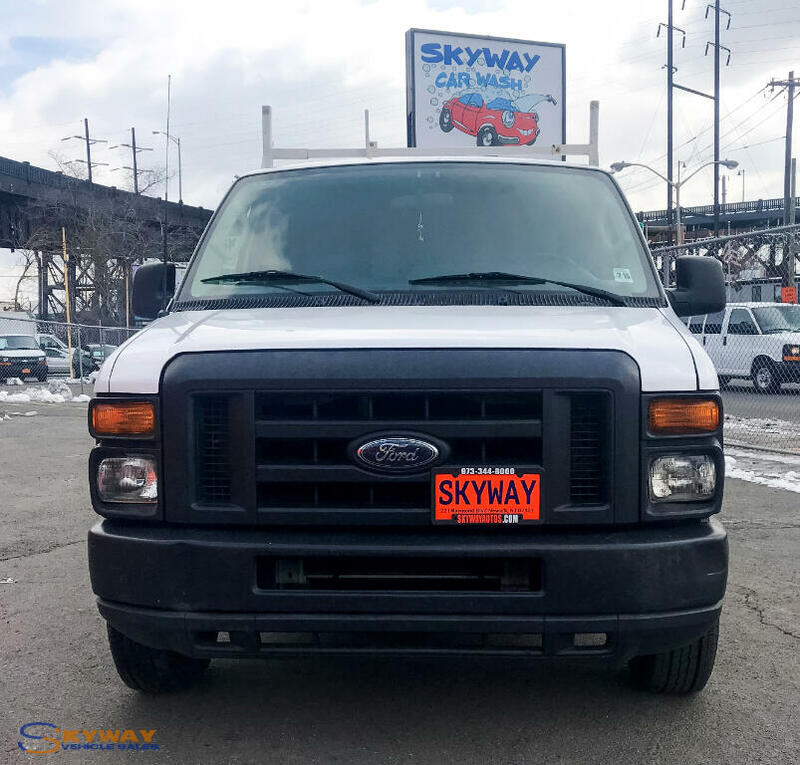 Visit Skyway Vehicle Sales online at skywayautos.com to see more pictures of this vehicle or call us at 973-344-8000 today to schedule your test drive. 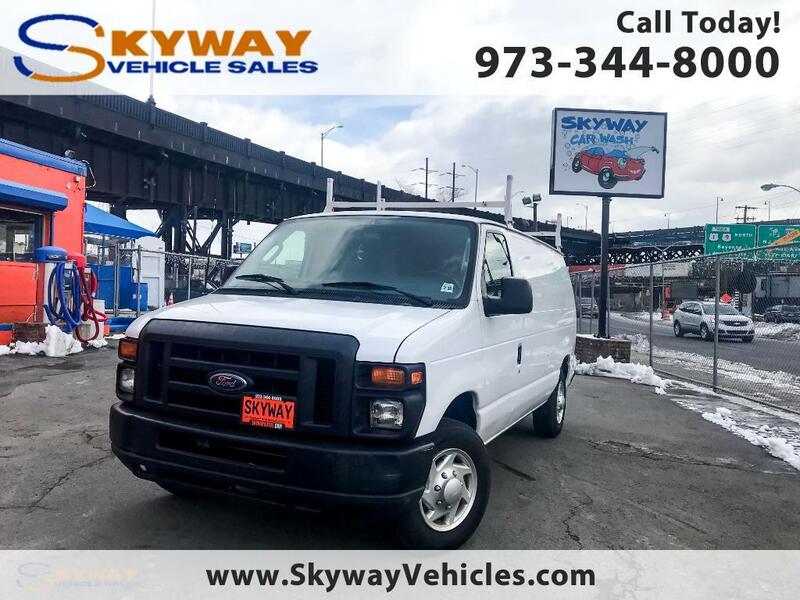 Message: Thought you might be interested in this 2011 Ford Econoline.